All of the 46 communes in the southern province of Binh Duong have been recognized as new-style rural areas. Recently, the communes of An Binh and Phuoc Hoa in Phu Giao district and Tru Van Tho in Bau Bang district won the title for the 2018 – 2020 period. 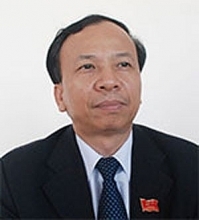 The provincial Department of Agriculture and Rural Development said Binh Duong will continue effectively pooling resources to carry out new rural development program this year. It will also urge businesses to invest in markets, entertainment and cultural areas, and sport centers while calling on the public to protect the environment and maintain local cultural identities. The total cost for new rural development in Binh Duong topped 6.3 trillion VND (273.9 million USD) for the 2016-2018 period, including over 1.3 trillion VND in 2018 alone. Of this, the local State budget accounted for 52 percent and the rest came from businesses and the public. Over 1,800km of communal and inter-communal roads were asphalted, raising the total to 90 percent. Mai Hung Dung, permanent Vice Chairman of the provincial People’s Committee and head of the provincial Steering Committee on National Target Programs, said new rural development is a regular and continuous process with a view to improving local lives. 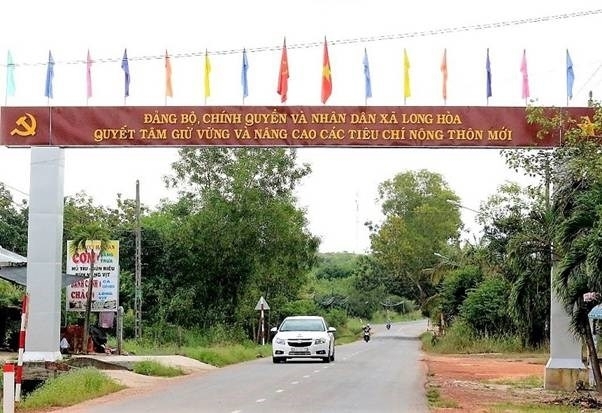 Provincial authorities have called for efforts so that Phu Giao, Bau Bang, Bac Tan Uyen districts will soon be recognized as new-style rural areas.